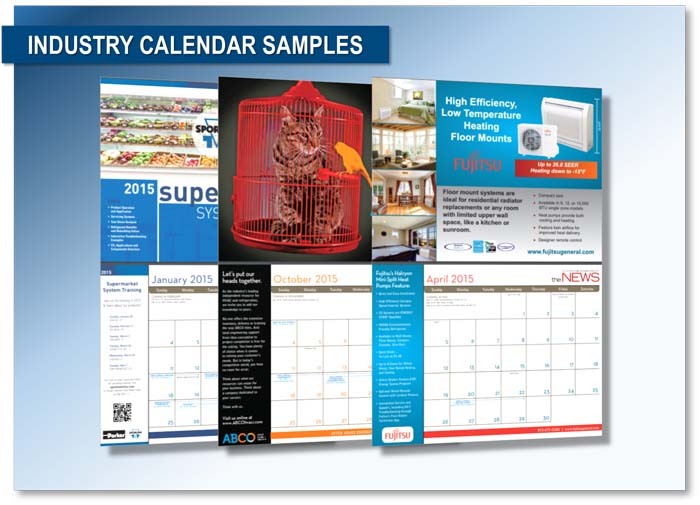 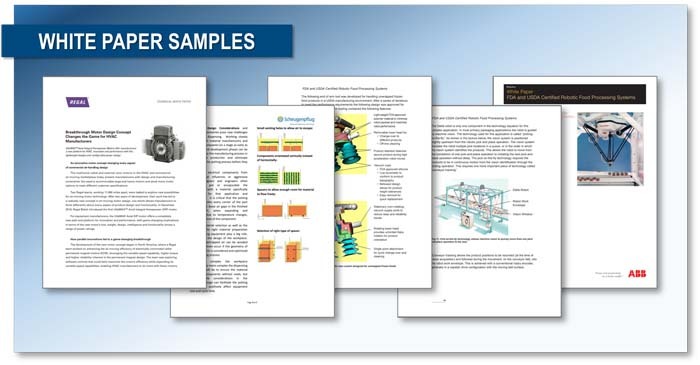 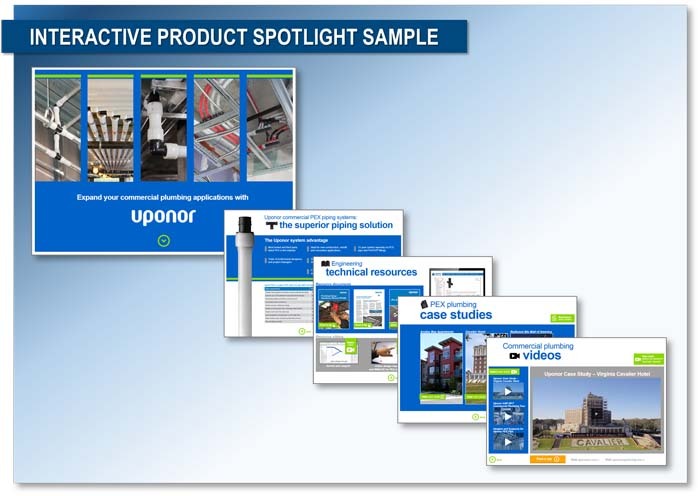 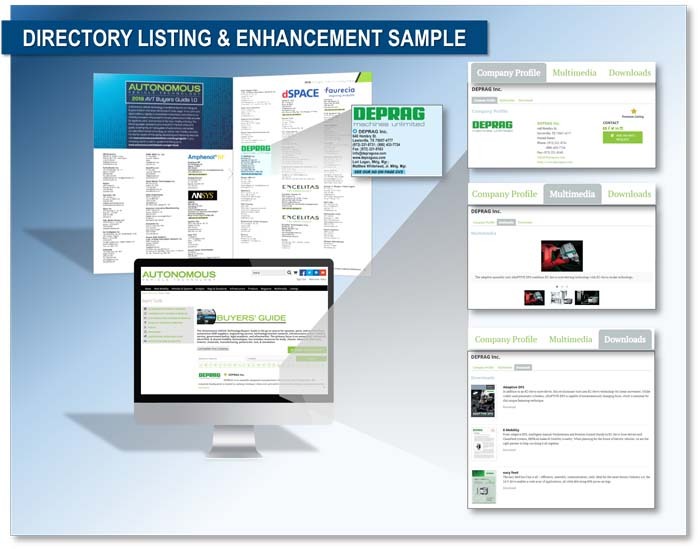 PM Engineer connects you to the largest audience of plumbing and mechanical engineers who specify and design plumbing, piping, hydronic and fire-protection products. 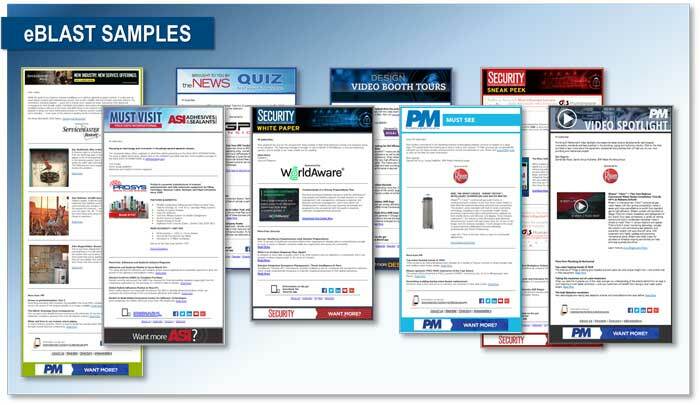 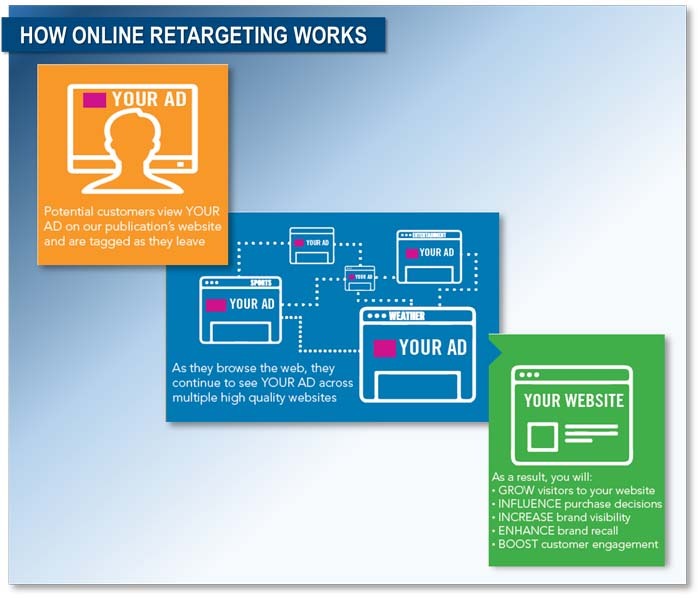 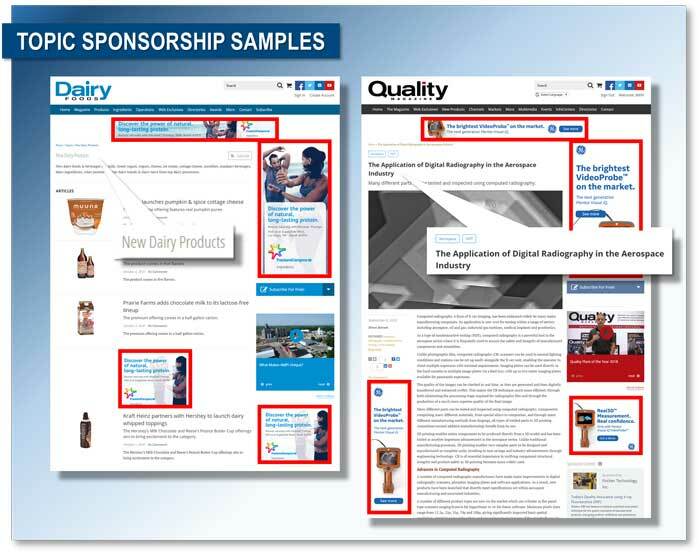 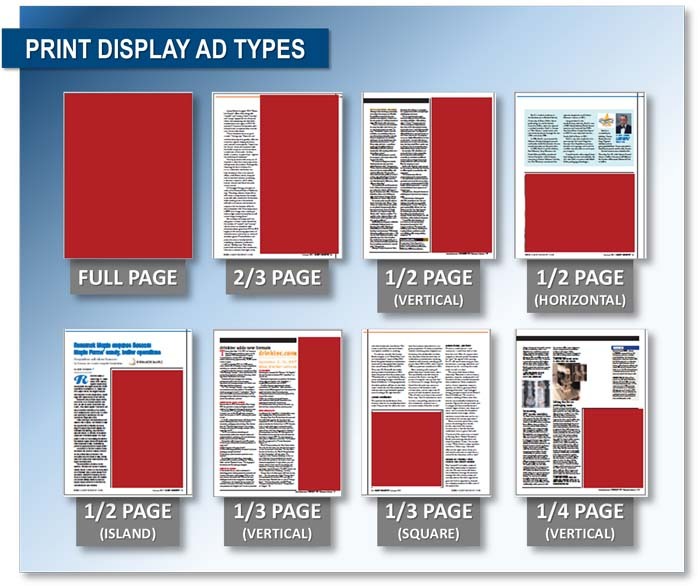 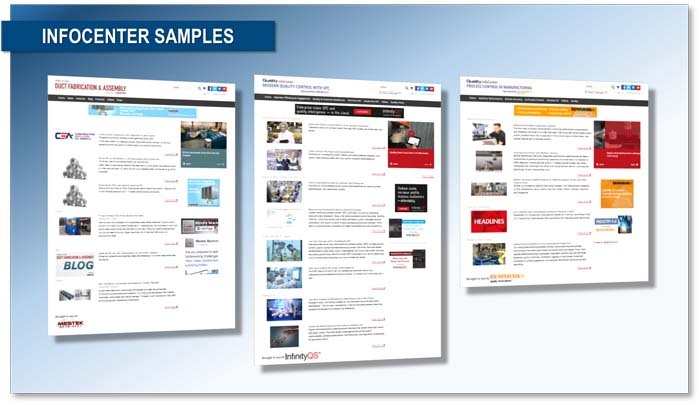 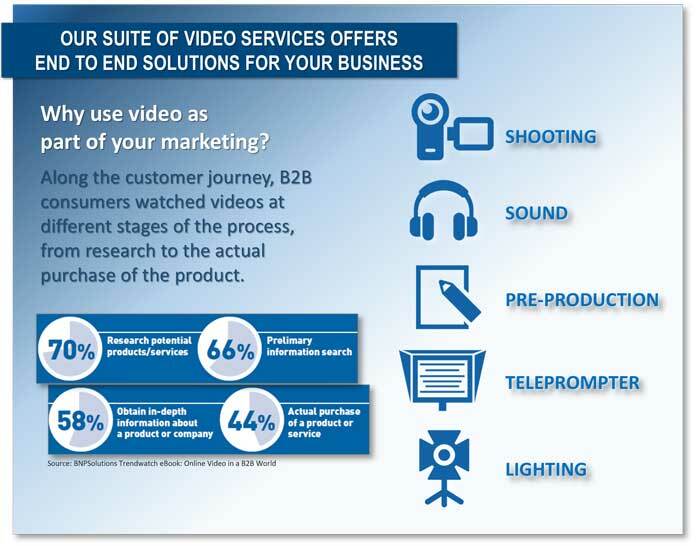 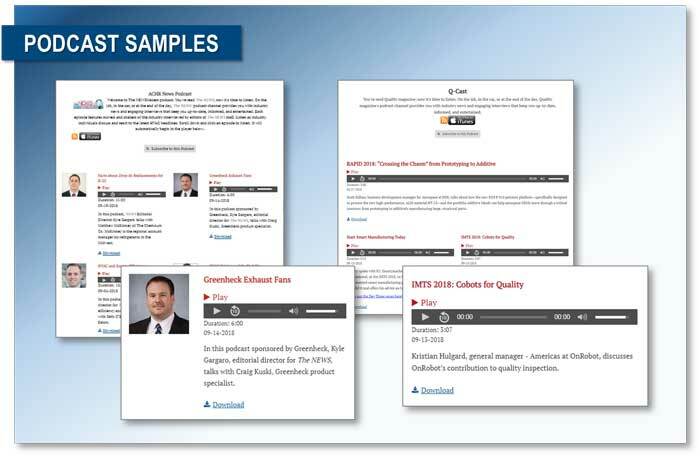 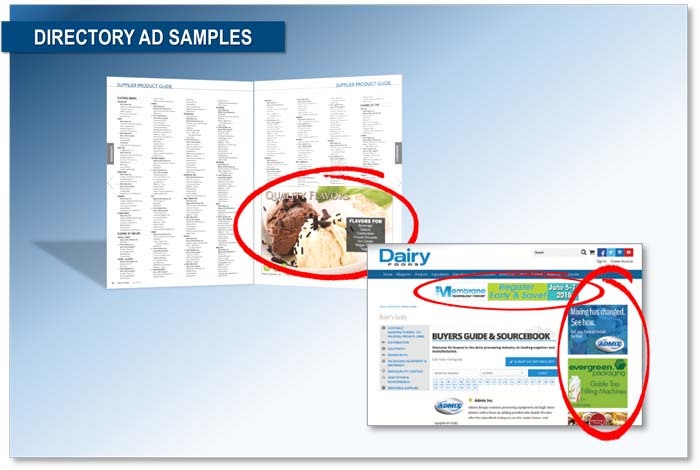 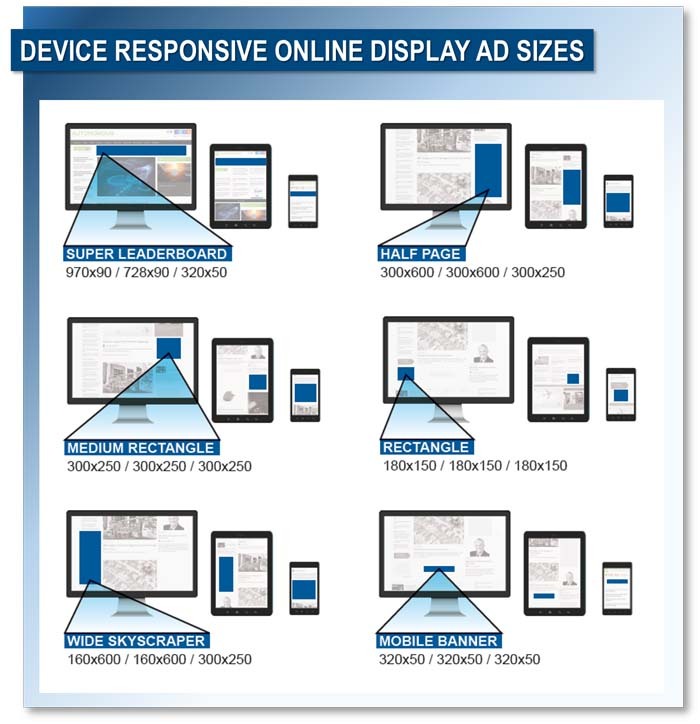 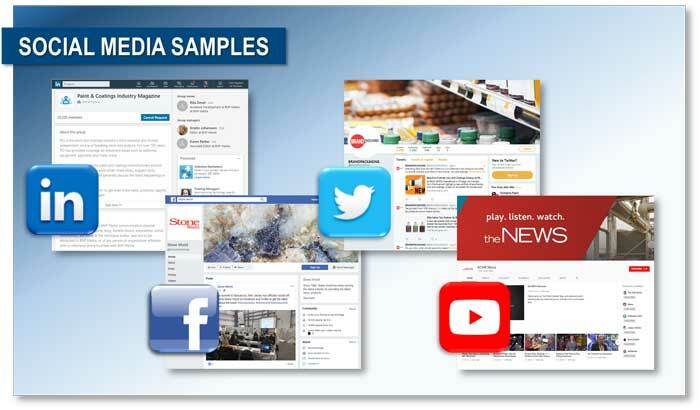 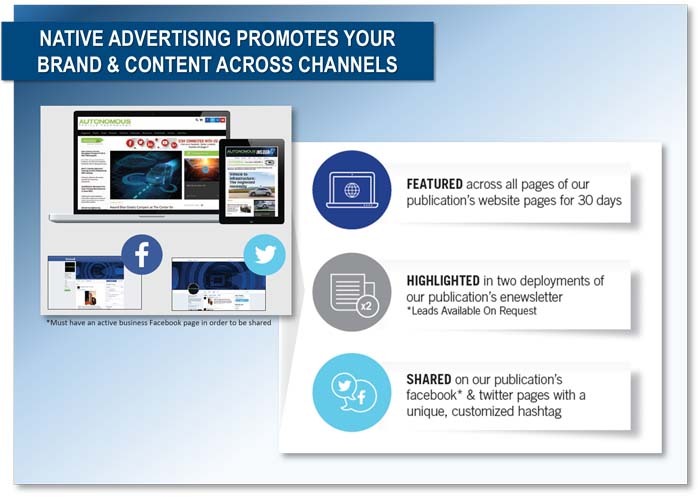 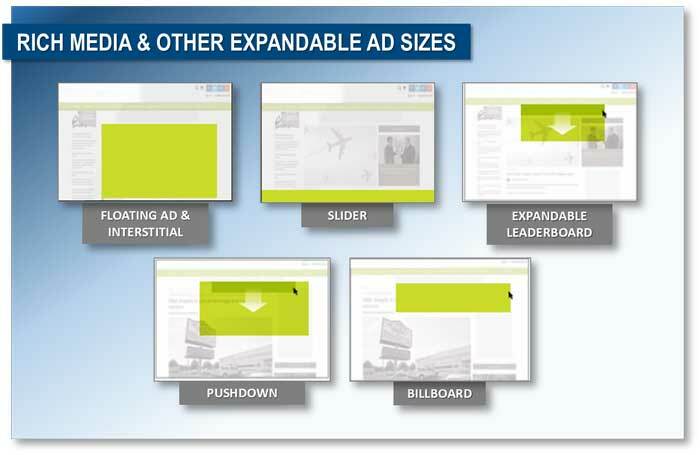 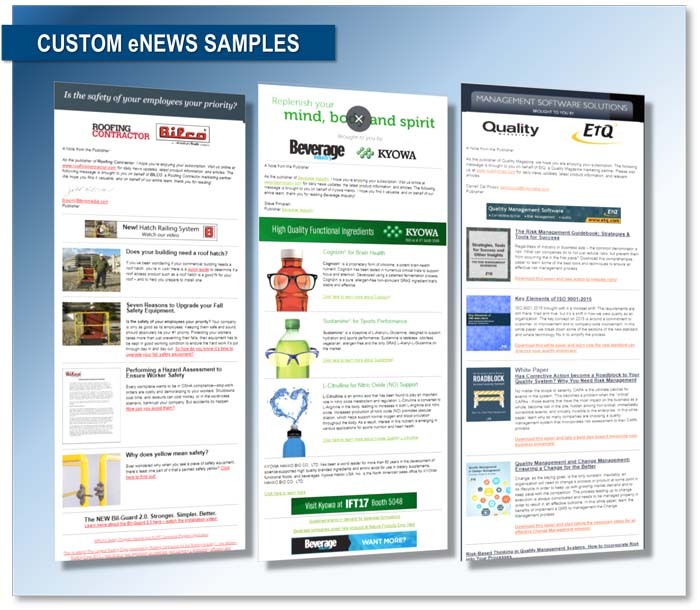 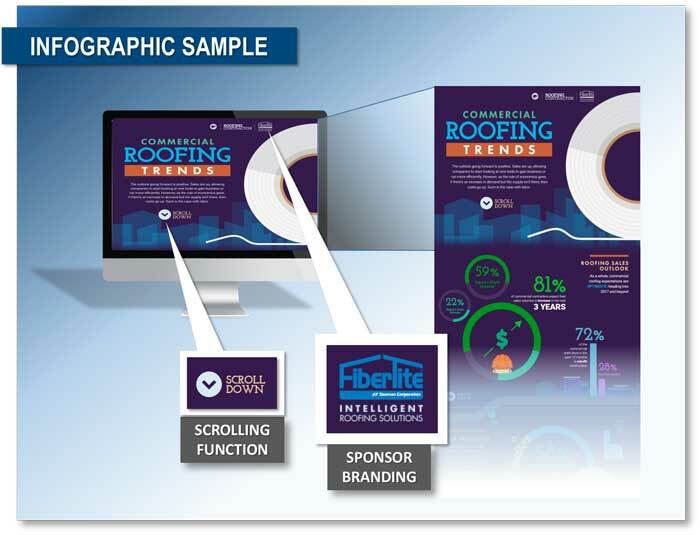 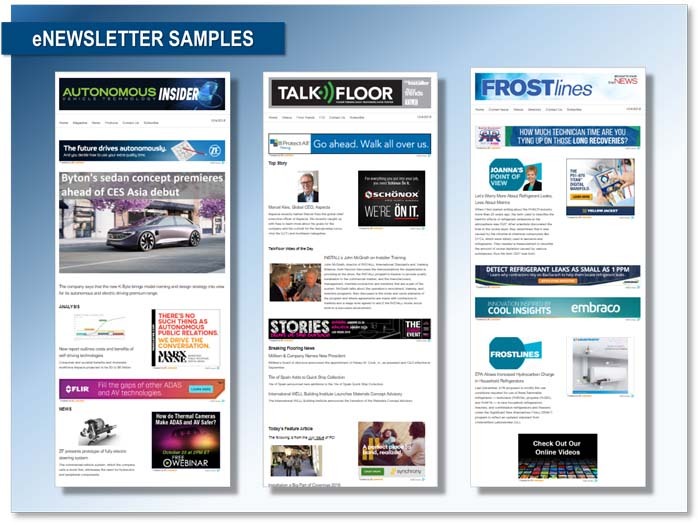 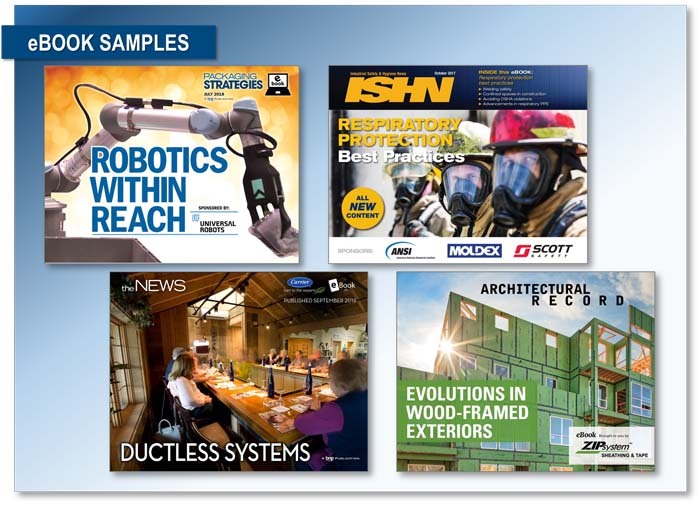 Advertisers engage with an audience that has been BPA audited across pme’s many platforms – print circulation, eNewsletters, pmengineer.com web traffic and all social media channels. 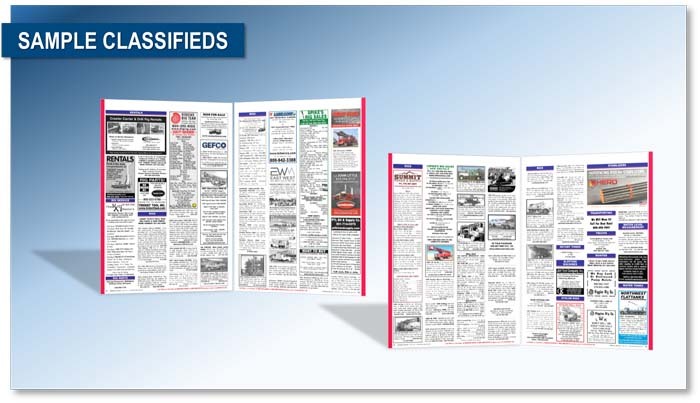 So you can buy ALL advertising — print, digital and online — with confidence.